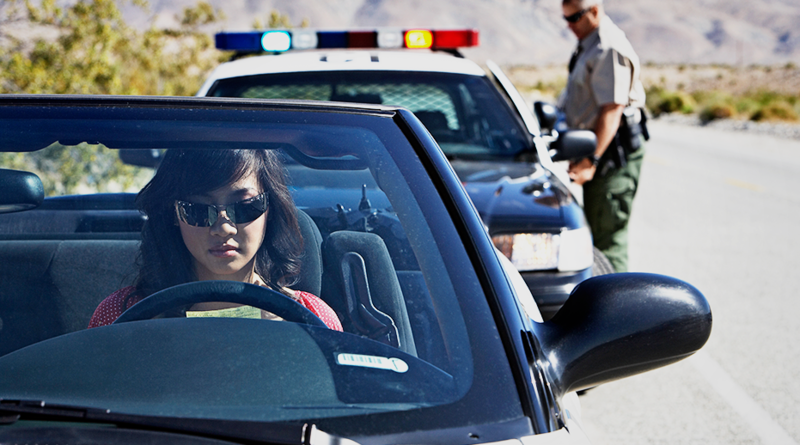 I get asked all the time what a person should do if they are pulled over by law enforcement. It is difficult to distill this down to a simple list because every circumstance is different with its own unique set of facts. Consequently, the information presented here is more akin to rules of thumb. Nevertheless, the following information is what should be done in the majority of instances when someone is pulled over by the law. 1. Pull over as soon as you safely can and make sure use your signal. 2. Be courteous to the law enforcement official. There is no reason to unnecessarily provoke them. 3. Provide your license, registration & insurance information promptly - you are required to do this. 4. Keep your hands in plain sight. The officer has no idea who you are and does not know if you are a threat or not. Be as non-threatening as possible. 5. Let the officer know if you are carrying a firearm and present your self defense act license if you have one - you are required to do this by law. 6. Only answer the questions that are asked of you. No need to put forth more information than necessary. In fact, you have a Constitutional right to not answer any questions, but it may not be the best thing to do practically-speaking, as discussed below. 7. Record the encounter with your phone. Just as people lie, cops lie too. It’s always best to have a recording to back up your side of the story. 8. Have a lawyer on retainer. If you do end up getting arrested, it is best to already have a lawyer you know and trust on retainer. This way at you can seek their advice as close to the incident occurrence, while the facts are still fresh in your mind. A lot of these “rules” seem to be common sense, but it never ceases to amaze me what some people will do when they’re nervous. And everyone gets somewhat nervous when pulled over, even when they are doing absolutely nothing wrong. While questioning a police officer at a recent trial, he even admitted to still getting nervous when a cruiser pulls behind him! Also, there are some “rules” on these lists that are prudent, but not necessarily something you are legally required to adhered to. For example, you have a Constitutional right to remain silent, but exercising that right may end up causing you more problems than it’s worth in a real life scenario. See: Police overlooking Constitutional rights news story. While sad that many cops do not understand basic Constitutional rights, it is an all too common occurrence. By exercising your right to remain silent you may end up agitating the officer needlessly. Thus, in a real life scenario it may be best just to answer the officer respectfully, but only answer the questions asked and DO NOT elaborate needlessly. Often law enforcement is just “fishing” to try to find probable cause to search or arrest you. David "Spuds" McKenzie has been fighting for Oklahomans since 1989, licensed to practice before all Oklahoma Courts, the United States District Court for the Western District of Oklahoma, the United States District Court for the Northern District of Texas, the Tenth Circuit Court of Appeals and the United States Supreme Court. Over the past three decades, he has received virtually every accolade and recognition available to a Criminal Defense Attorney. 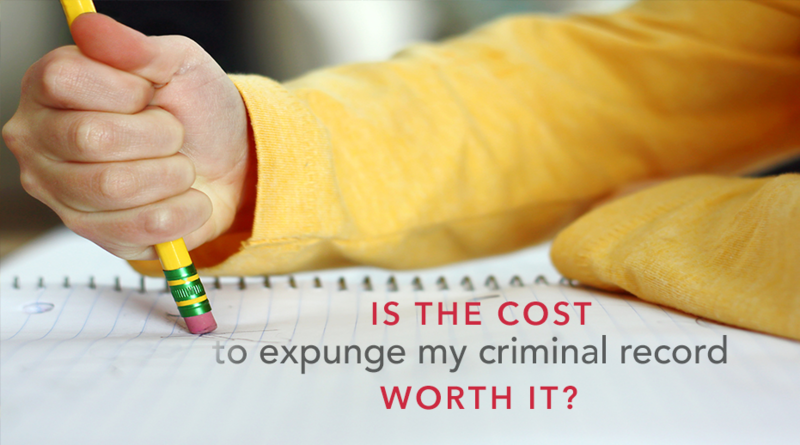 Is the cost to expunge my criminal record worth it? 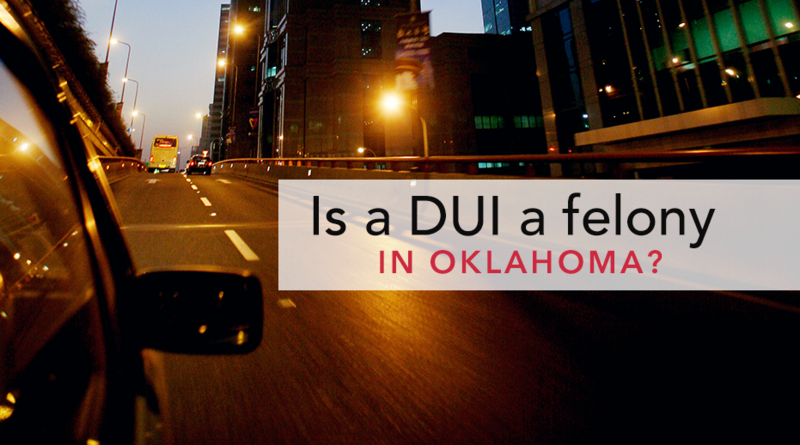 Is a DUI a Felony in Oklahoma? 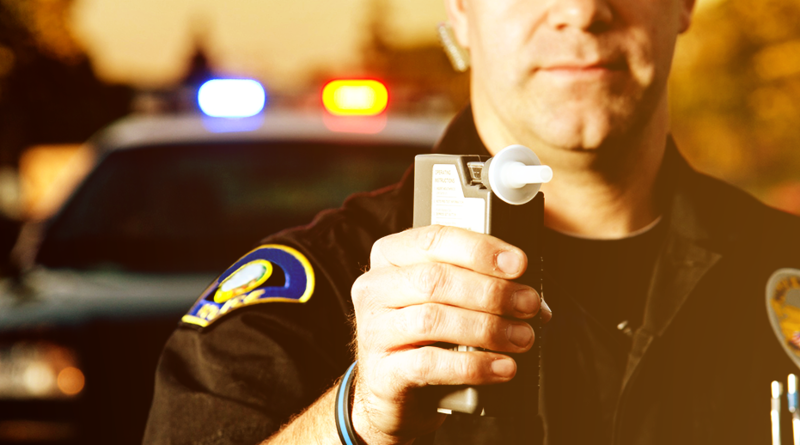 Your Oklahoma DUI & Suspended License Could be Invalid!